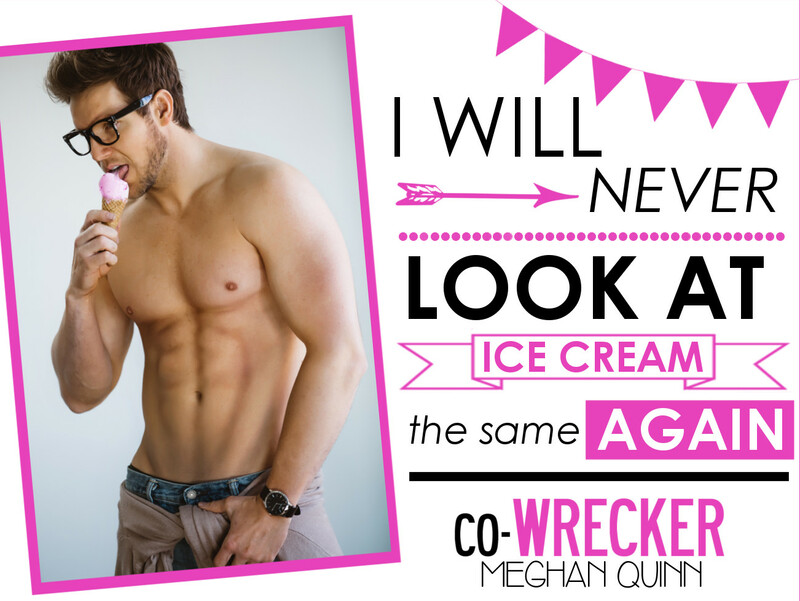 Happy Release Day to Meghan Quinn – Co-Wrecker is LIVE!!! Co-wrecker by Meghan Quinn is available now!! !